This is your opportunity to own a lot close to the beach and close to the City's sports complex with pickle ball courts, tennis and City Hall. It's off of Hwy 98 enough to not have traffic noise, but close enough to see the beach from the yard and street. It even backs up to the canal system that runs through Mexico Beach, and comes out by where Toucan's Restaurant was. 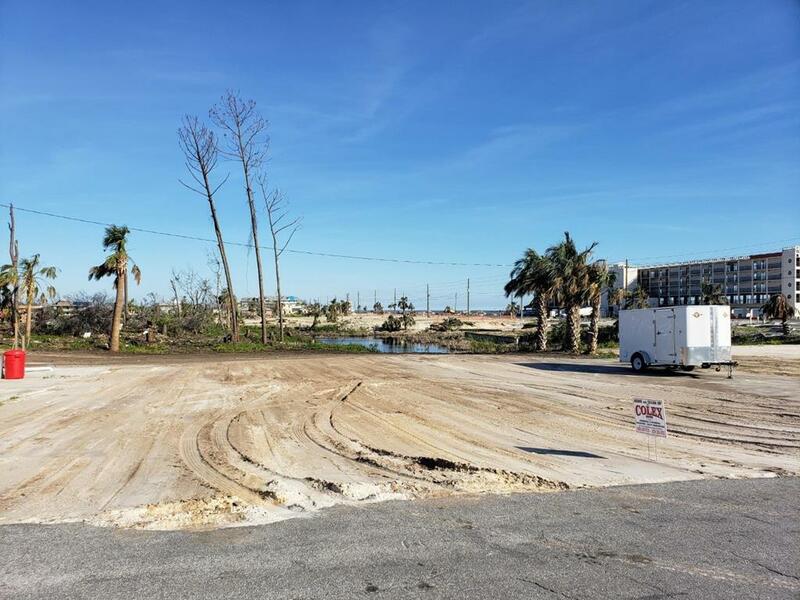 Hurricane Michael destroyed the home on this lot, and the owner has completely cleared the lot, making it ready for a new owner. Tap fees have been paid so water, sewer and electric are readily available. Flood zone for this lot is X, which is the best you can have.